This is what we really wanted. It has made our work simple. Made GST calculation simple for us. Owner at Haryana Handloom Corp. The best part of it is stock or inventory management. We ar now to able to manage stock with no difficulty at all. I admire support services which ER4U offers. ER4U has everything we wanted to manage our business. It has become much easier for us to manage almost all operations connected to our business. I have been using ER4U for over 18 months and it has been a great journey. The best part of it is billing for me. It makes easy to bill customers. It has been 12 months for us and we have certainly made progress in our business with use of ER4U. Never ever faced any technical problems. Stock reports helped us eliminate inefficiencies in our business. ER4U has made it easy for us to manage our business. 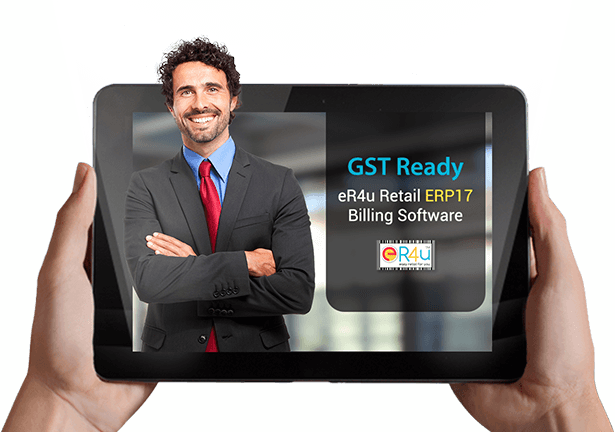 We recommend ER4U to every business owner who is looking for easy retail management. It has all features you may look for but I personally like its feature of inventory management that has made it easy for me to manage inventory with no effort at all.